Kingstown Fan to be! 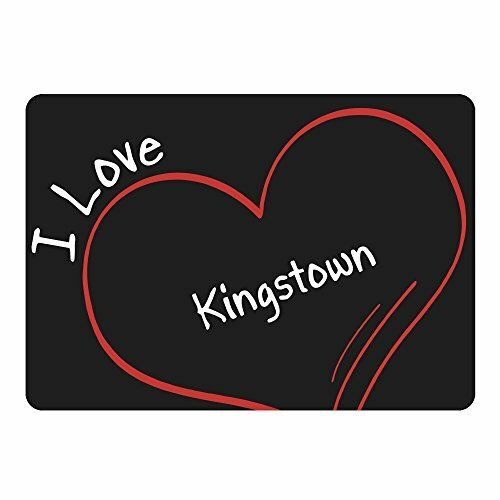 Herzenssache show is on friendly way that they are best Kingstown Fan with this high-quality product from our large Kingstown Fanshop. you will receive our Kingstown Polo Shirts, T-Shirts, Sweatshirts, Hoodies, Caps, pillows, toys, bags, backpacks, cups, glasses, mats, phone case, Lanyard Keychain and much more!